The binary number system is an important system in digital electronics. Because in digital electronics we are using only 1’s and 0’s. But what does this mean? That’s something I was wondering about for a long time. I thought it was something really difficult and abstract. But when I one day asked my dad about it, it really surprised me how easy it was! It turns out that a “1” is just a wire with voltage and a “0” is a wire without a voltage. It’s that simple! 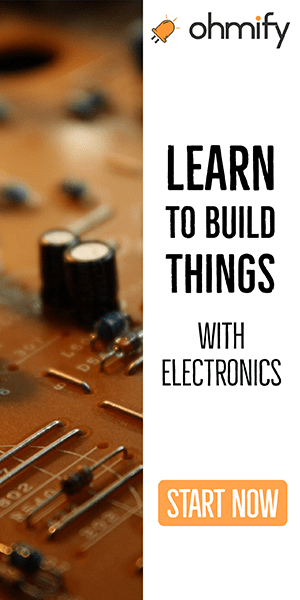 The reason for this system is to make the electronics easier. 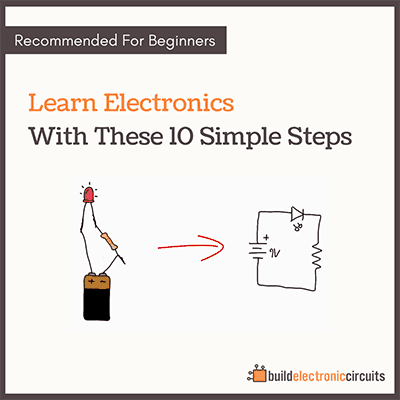 A circuit which only needs to check if there is a voltage or not on the wire is really easy. Just have a look at how the transistor works and you’ll get an idea. 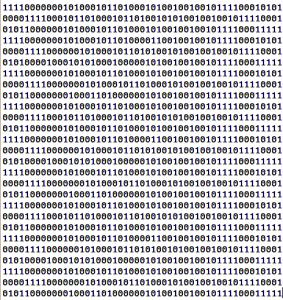 In order to make any sense out of the ones and zeroes, we use a binary number system. We call the normal number system the “decimal system”. To distinguish between the decimal system and the binary system, we use a subscript of either 2 or 10. How To Convert From The Binary Number System To Decimal? The value of the last position on the right side is 1. The next position, to the left of this is 2. The next to the left of this is 4. The next to the left of this is 8. And it keeps doubling for each position to the left. Now to find the decimal value of a binary number, you add all the values that has a “1” in their position. Converting from the decimal system to the binary system is a bit more complicated, but still not too hard. Let’s say we want to convert 118 to the binary number system. Then we take the remainders and organize into a binary number with the last remainder on the left side. Wikihow also has a really good article about decimal to binary conversion. 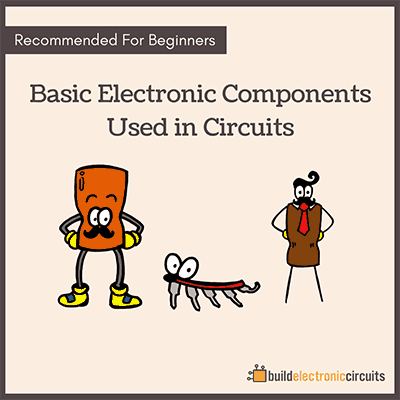 Check out logic gates to see how this is used in a circuit on a very low-level.